This is why gold sold off but not even close to the stock market as investors, traders sold their gold to meet loses in margin calls in stocks. Gold is doing what its supposed to do. 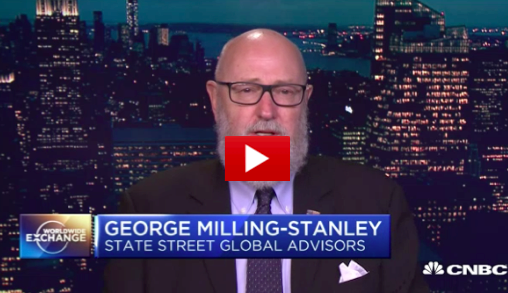 George Milling-Stanley of State Street Global Advisors says you tend to see lower gold prices in the first few days of sharp downward pressure in stocks.